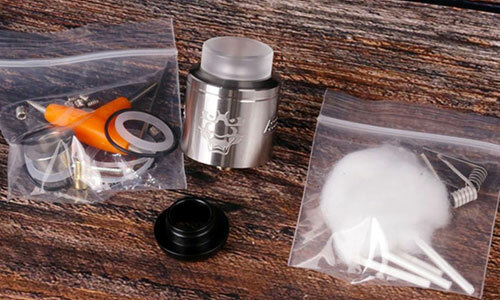 Drop Solo is an upcoming single-coil RDA from Digiflavor and The Vapor Chronicles which provides many parts for DIY. 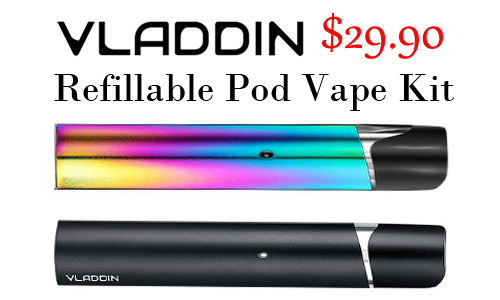 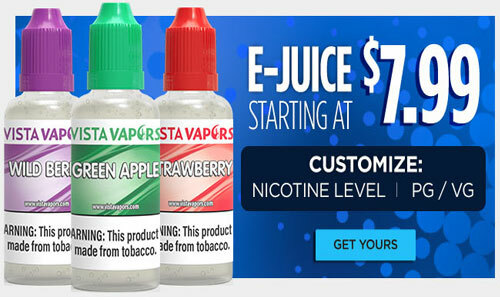 Urvapin: It's only $32.99 and you can enjoy extra 8% off, coupon: SAS8. 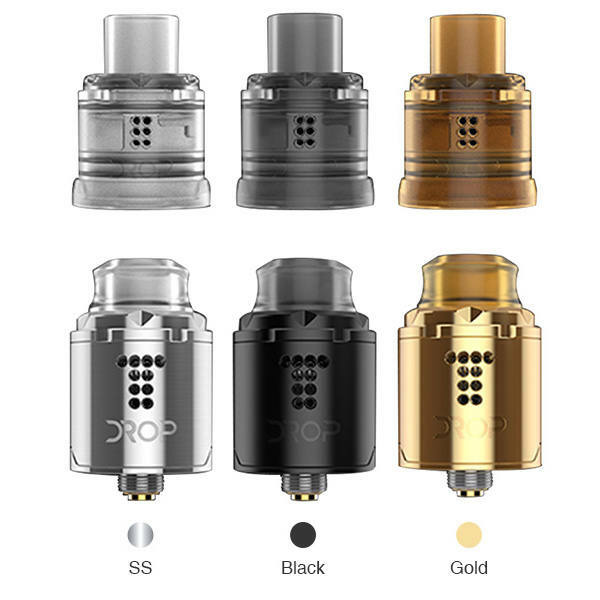 The Drop Solo is the latest game changing RDA designed by Brian from The Vapor Chronicles YouTube channel. 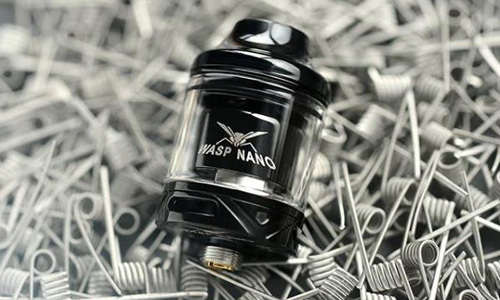 It is the single coil 22mm/24mm version of the original 24mm DROP RDA, which has been widely recommended as the best RDA in the industry. 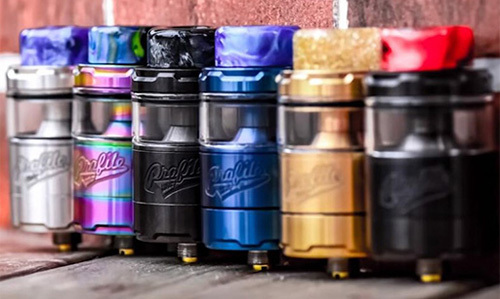 With the metal frame that caters more towards vapor-production, the DROP SOLO integrates 10 small side-holes that are intuitively adjusted via twisting the top cap for a stepped airflow design. 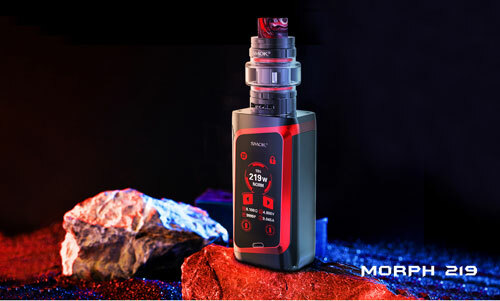 The PMMA transparent cap offers a reduced atomizer chamber and lower profile, catering towards flavor-focused performance. 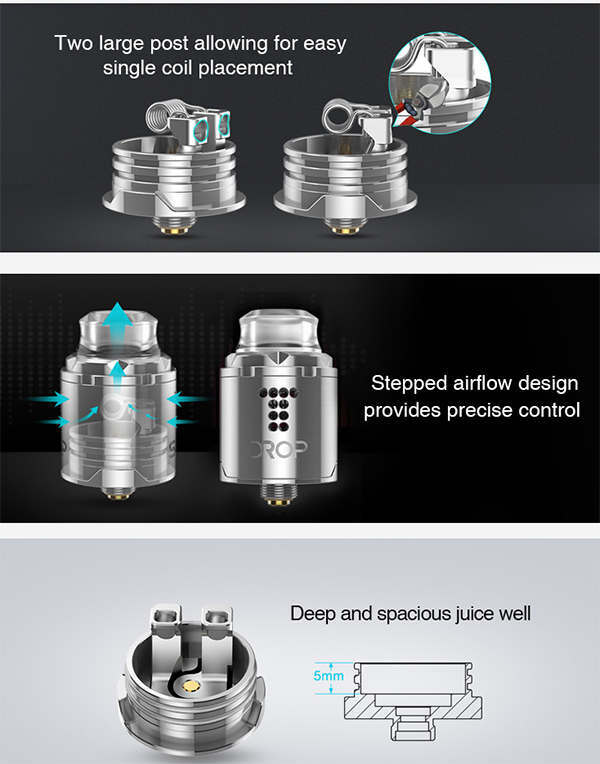 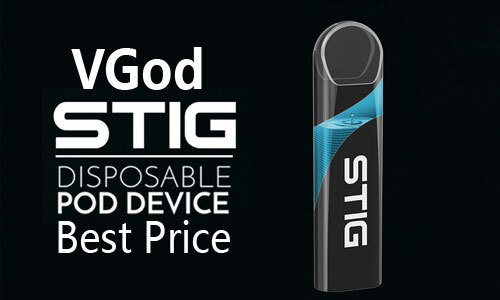 Stepped airflow design provides precise control while maintaining an ultra smooth, flavorful and whistle free experience. 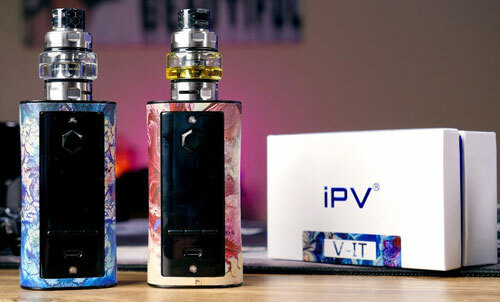 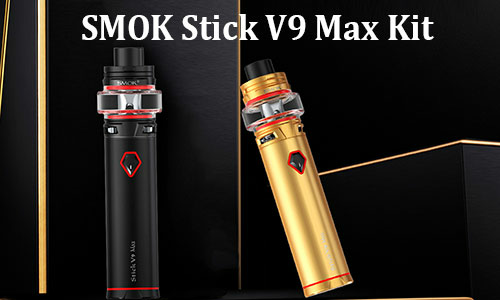 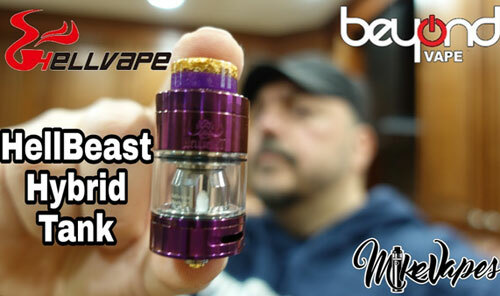 Deep and leveled juice well base with perfect post placement allows convenient dripping or squonking while minimizing possibilities of leakage. 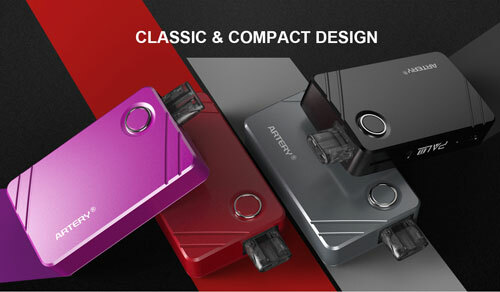 24mm beauty ring included to create seamless design with larger devices. 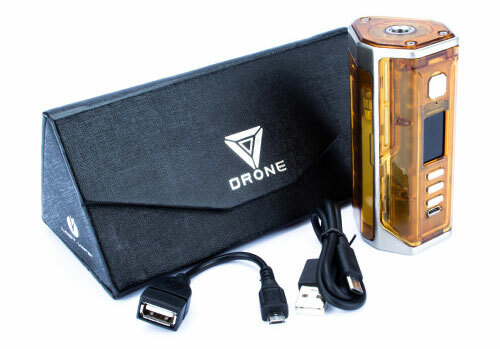 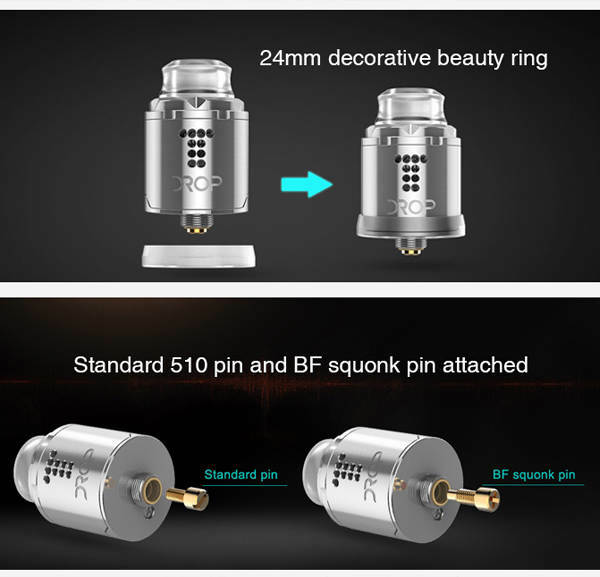 Moreover, Standard 510 and Raised BF squonk 510 pin is included.